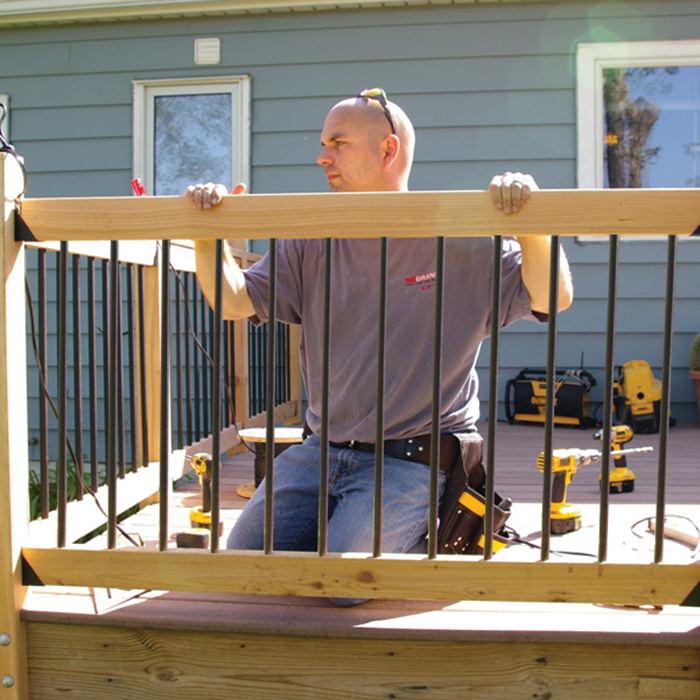 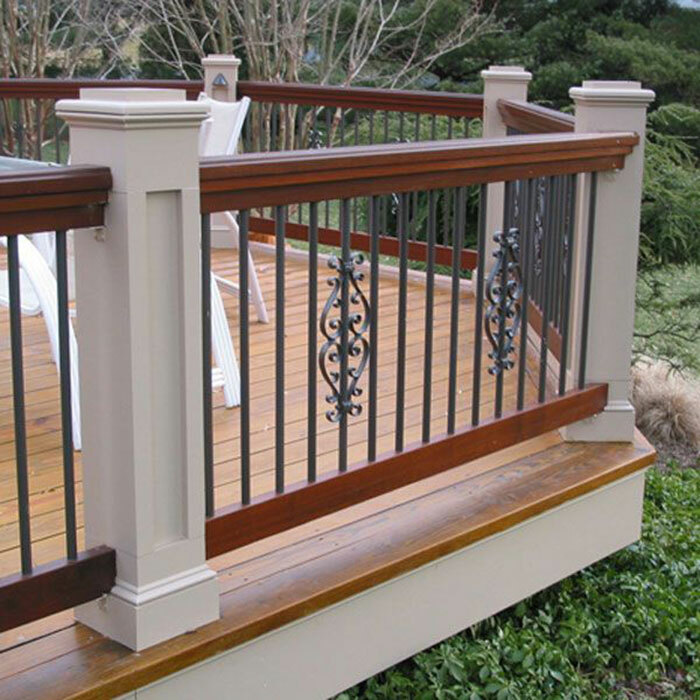 Whether putting the finishing touches on a new deck or restoring an older one to its original glory, balusters can add an impressive element to any plan. 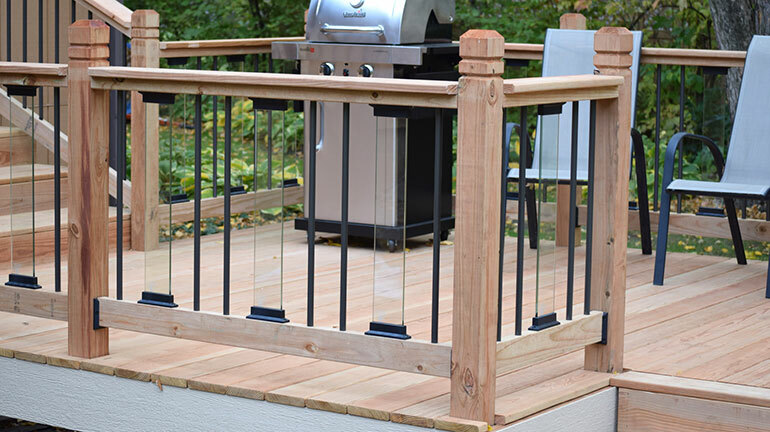 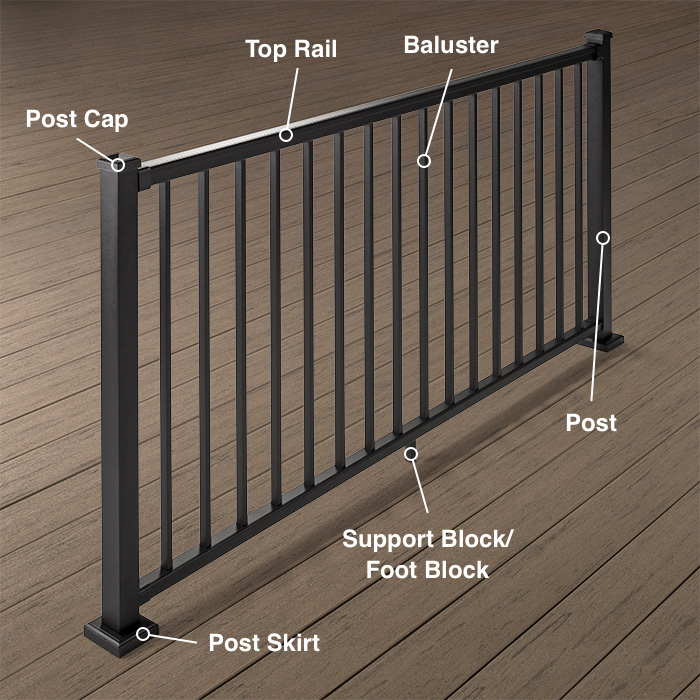 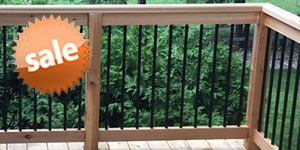 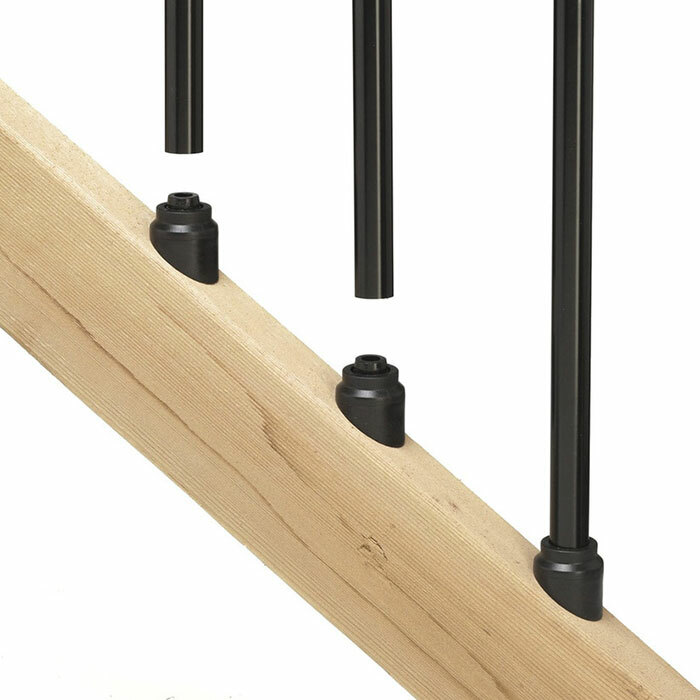 Often referred to as spindles or pickets, and manufactured in an array of materials, designs, and finishes; balusters complete your deck while helping it meet building code. 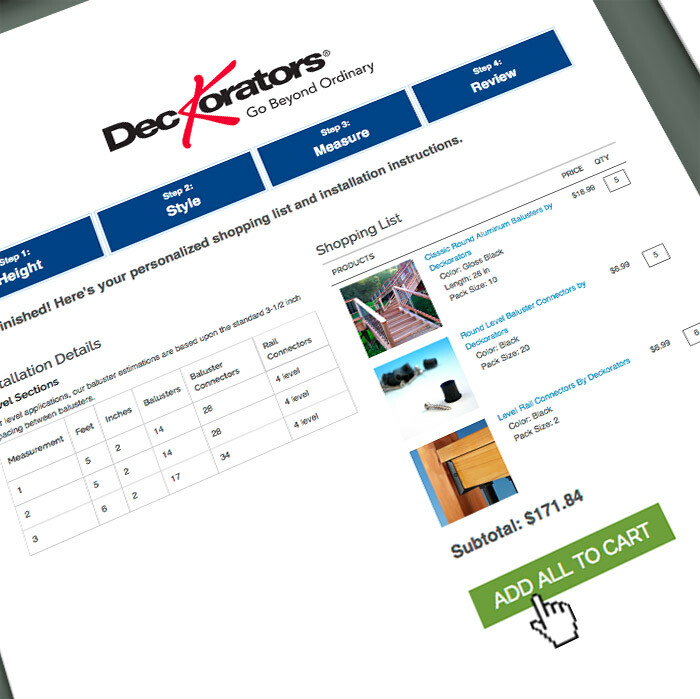 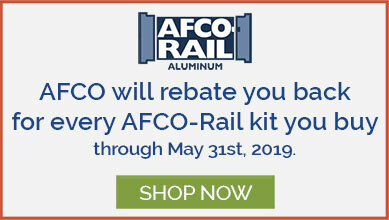 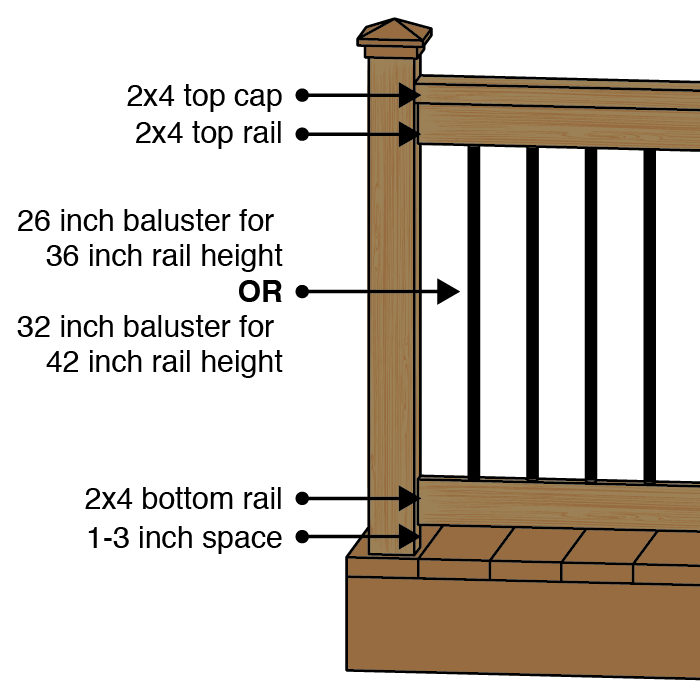 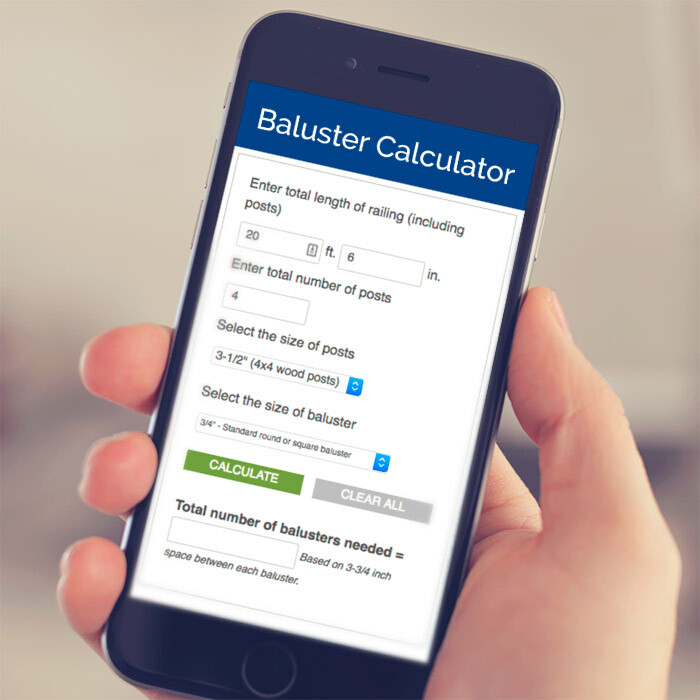 Here’s a comprehensive guide that will help you select the perfect balusters, complete your project on schedule, and help answer any questions you might have along the way. 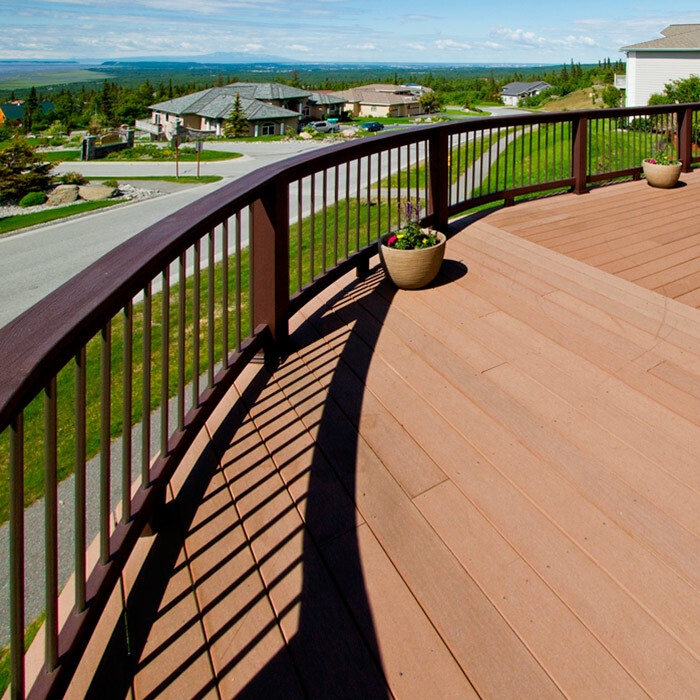 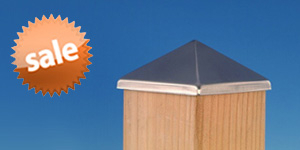 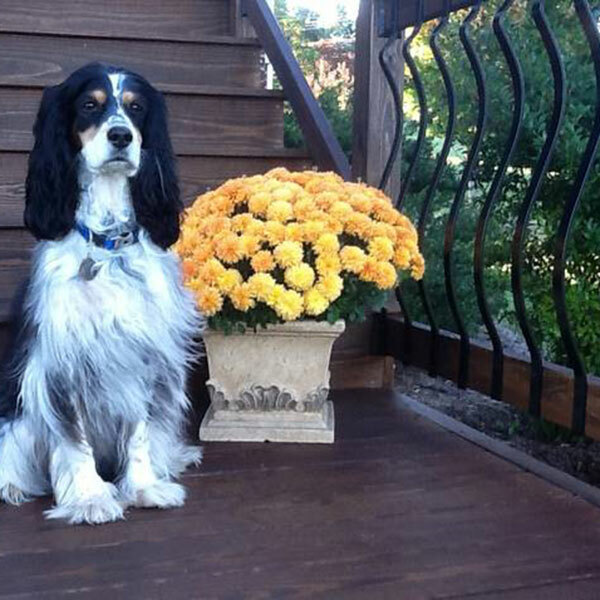 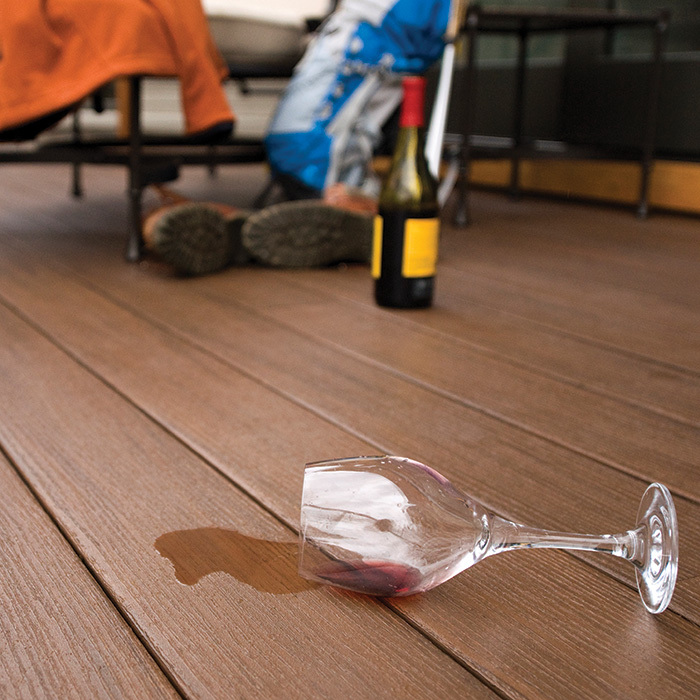 If you have any questions along the way, don’t hesitate to give us a call at 1-888-824-5316 or send us an e-mail at hello@decksdirect.com.